TUESDAY 12 TH NOVEMBER 2013 AT 2.30P.M . for the AGM from 30 to 20. Nominations and proposals at least 21 days beforehand, please. 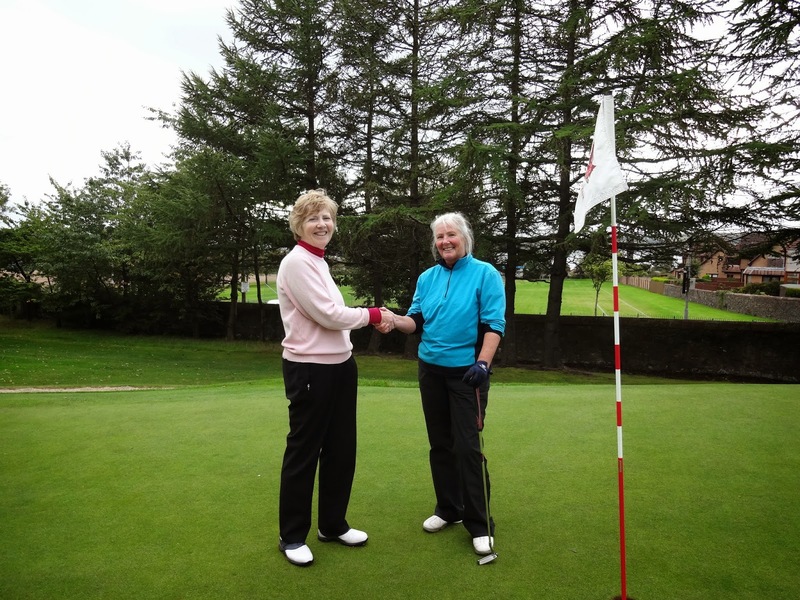 The venue was Largs Golf Club for the final between Anne Grant (Prestwick St Nicholas) and Caroline McCreath (Troon Ladies). 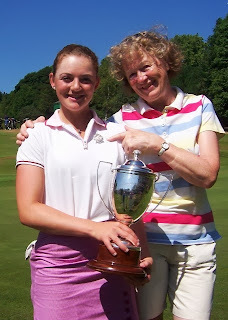 Both players made it through to the final this being only their 1st year as members of ALCGA. It was a chilly windy day at Largs but players and referee got round dry. 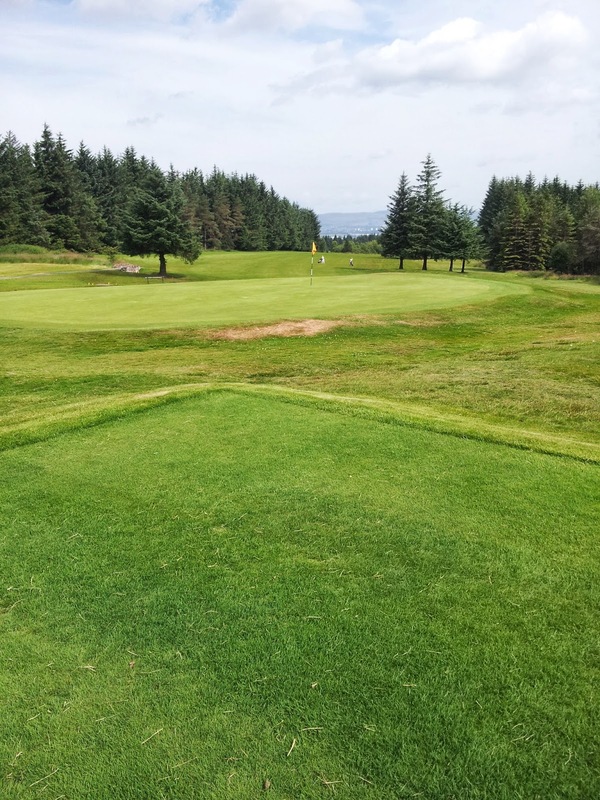 It was a friendly and competitive match with only an exchange of holes at the 4 and 5th resulting in the match being all square at the 7th. 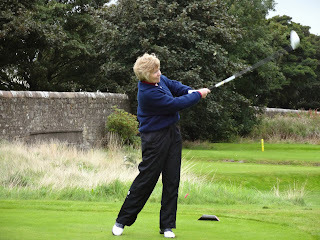 Anne won the next 3 holes to go 3 up at the 10th, however Caroline pulled back and at the 15th Caroline was only 1 Down.. 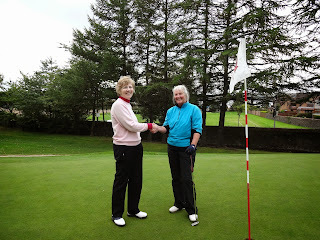 Both players had some lovely chips & the putting was terrific. A long downhill putt on the 17th sealed the tie for Anne . Liz Wilson and Linda McDonald (both Kilmarnock Barassie) were narrowly beaten by 1/2 point into second place at Fortrose and Rosemarkie Golf Club with a net 75. 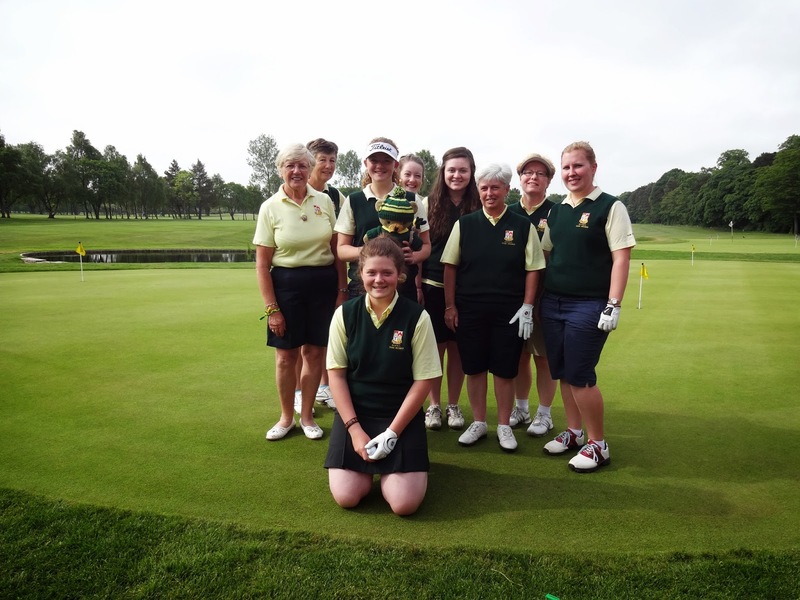 The winners from Gifford Golf Club had a net 74.5. 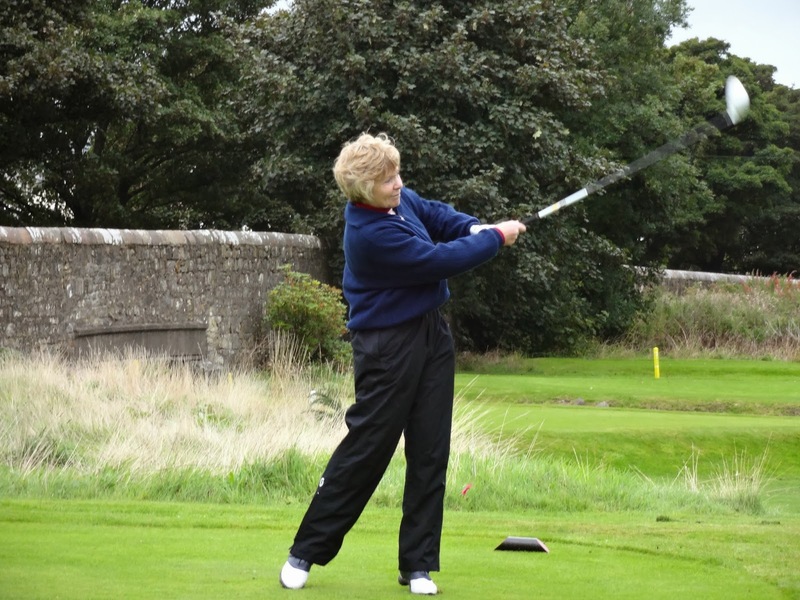 Margaret Miller (Troon Ladies) and Jill West (Irvine) were fourth with net 75.5. 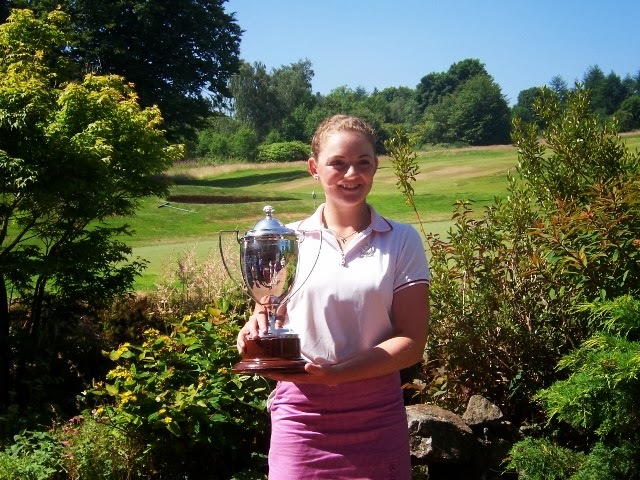 Connie Jaffrey has been selected to represent Scotland in the Women's Home Internationals at Scotscraig from 11-13th September. Connie won 5 out of 6 matches in the Junior Internationals recently so hopefully that success will be a confidence builder for competing at Senior level. Congratulations Connie and very best wishes from all of Ayrshire. The weather at Routenburn was lovely with lovely views. The course par and SS is 68. The competition was reduction only. 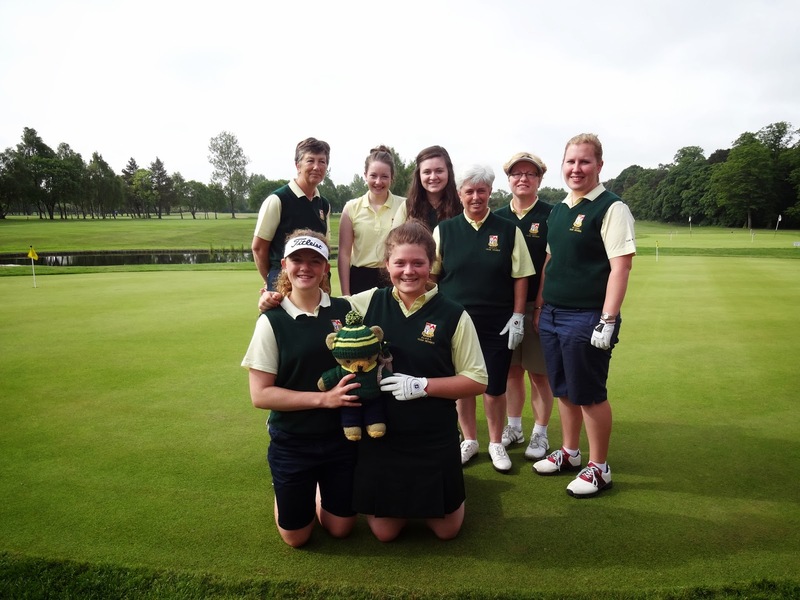 Our Ayrshire girls team narrowly lost to Lanarkshire in the Kennedy Salver. Connie Jaffrey, 16-year-old Troon Ladies junior member, added the Scottish Under-18 girls' championship to the Paul Lawrie Foundation Scottish schoolgirls and Ayrshire women's county titles she won earlier in the season. Just back from playing for Scotland in the previous week's European girls team championship in Sweden, Connie beat Tara Mactaggart (Minto), the 17-year-old South of Scotland girls champion, by 4 and 3 in the final at Ranfurly Castle Golf Club. Connie had 6 birdies and was roughly 4 under par for the 15 holes she played. PICTURES I have posted two new pictures from the Jamboree under 'pictures'. If any of you have photos from the jamboree you would like to share with others either add them to the album (add photos)on the website or e-mail them to me - margaretmacgregor@talktalk.net and I can add them. The inaugural match for the Innes McQueen memorial Trophy, between The Ayrshire Golf Association and Ayrshire Ladies County Golf Association, took place on Sunday 23rd June at Rowallan Castle GC, which the Ayrshire Golf Association team won. 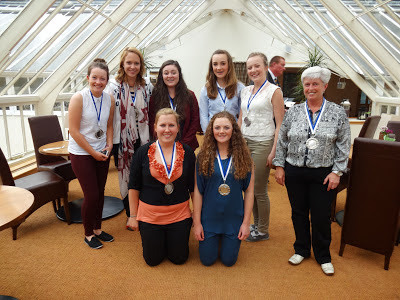 More pictures of our team and supporters on the Renfrewshire and Lanarkshire websites - links from home page. Two of our junior girls have been selected to represent Scotland in events abroad this summer. 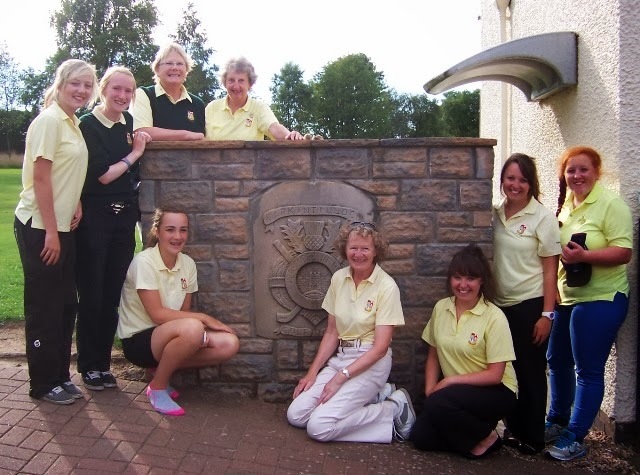 Lesley Atkins (Gullane Ladies), Connie Jaffrey (Ladies Golf Club Troon), Fiona Liddell (Schloss Vornholz), Heather Munro (Monifieth), Lauren Whyte (St Regulus) and Clara Young (North Berwick). Congratulations girls..........all your hard work has been rewarded! Best of luck next month!